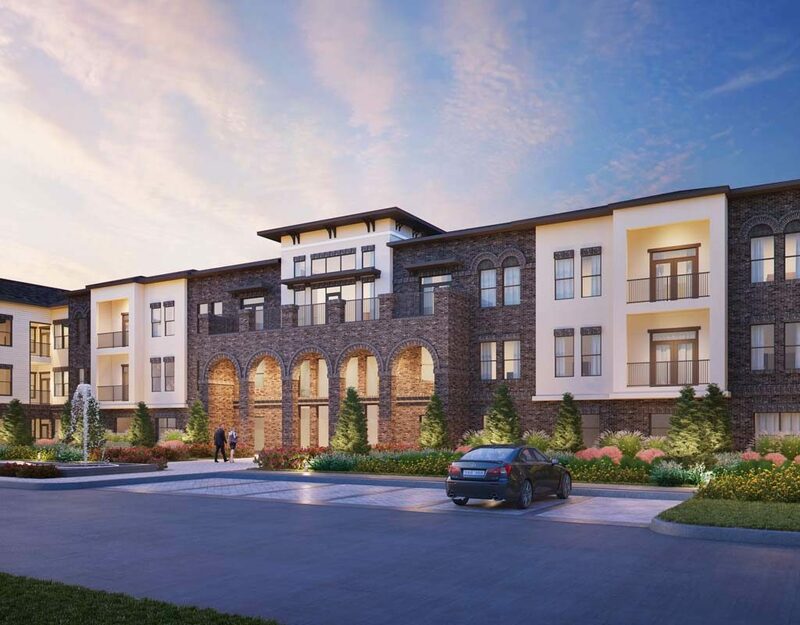 The newest luxury-inspired, lifestyle-focused apartment community in north Houston. An elevated array of exceptional amenities and designer interiors gives you the best of everything in a stylish and sophisticated setting. Relax at the two hotel-inspired pools with tanning ledges and private cabanas. Entertain in the clubroom with TVs, a fireplace, coffee bar and shuffleboard. 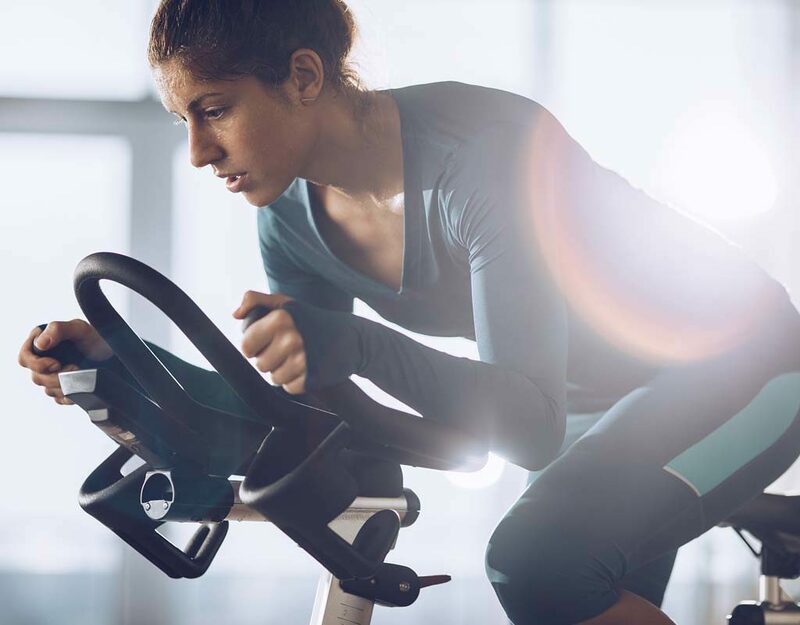 Stay fit in the state-of-the-art excercise center and yoga studio. 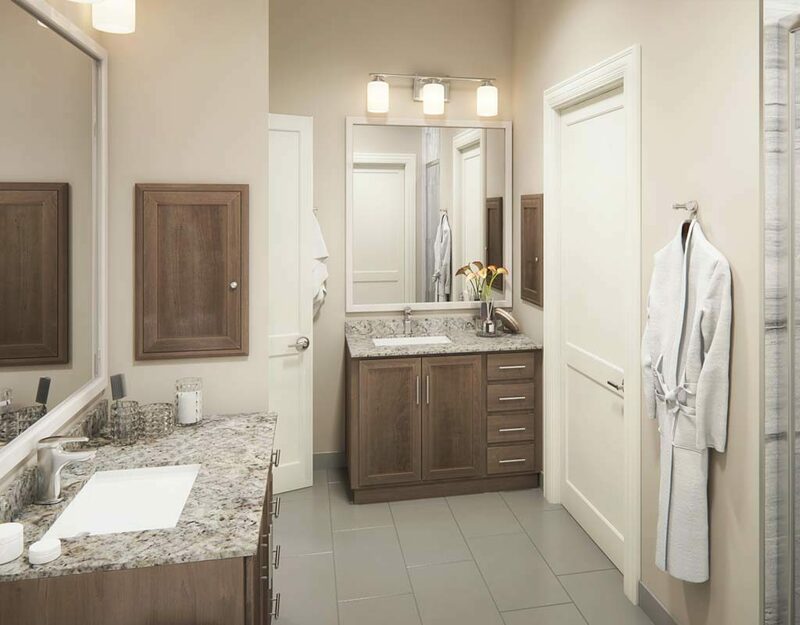 Shaker-style hardwood cabinets, granite countertops, stainless steel appliances, and Wi-Fi-enabled Nest Thermostats.